The decision to charter a yacht involves more than just choosing the best yacht for your vacation or corporate event. Chartering a yacht is an important investment of your time and finances, so you should choose a charter company that can deliver on its promises. A good yacht charter company organizes everything from a bespoke itinerary to a first-class crew, but a great one goes the extra mile and builds lasting relationships with clients. As one of the leading Florida yacht charter brokers, Chamberlain Yachts exceeds clients’ expectations in every area of customer service and quality yacht management for charters. 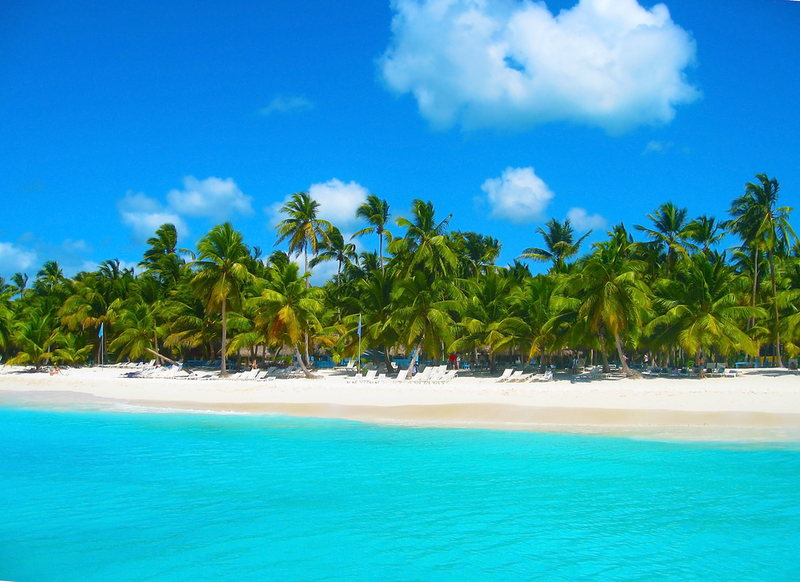 Chamberlain Yachts is ideally based for trips to the Caribbean, particularly the Bahamas which are on Florida’s doorstep. Our headquarters is located in the major yachting hub of Fort Lauderdale, but our network extends overseas into European, Asian, Australian and South American charter destinations. We offer yacht charters to almost all corners of the world in places as diverse as the Red Sea, New Zealand, Alaska, the South China Sea and even Antarctica. The vast selection of charter destinations we serve is rivaled only by our team’s extensive knowledge of those places and the yacht charter industry. We have contacts throughout the world, from suppliers to marinas, which help our charters to go smoothly whatever the destination. We also offer some the most luxurious yachts in the world for charter. Unlike most brokerage firms, Chamberlain Yachts pools its resources and operates as one team serving all of our clients. Each client benefits from several brokers rather than just one as we share our knowledge and experience. We know that no two clients are the same and that’s why we tailor our charter itineraries to your needs. Chamberlain Yachts truly listens to what our clients want and delivers a streamlined and personal service. Our experienced team meet regularly to discuss our clients’ charters and each member of the team is up to date on the latest legislation and contractual practices. 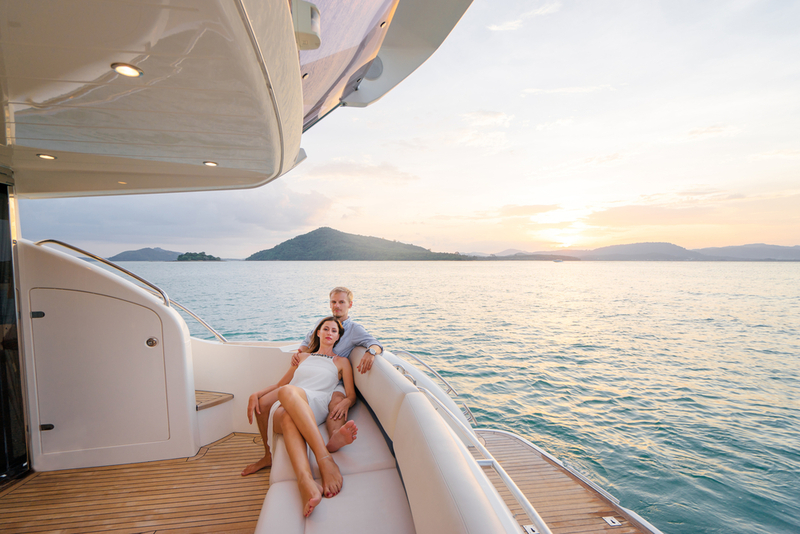 Don’t worry if you’re new to the yachting lifestyle, we’ll guide you through the charter process, making the experience simple and enjoyable. We have amassed a number of loyal clients who appreciate our ability to give clear, honest and responsive guidance about the available yachts, destinations and regulations. We are proud of our reputation for honesty and integrity, which has earned us numerous repeat customers. We find the best yachts for our clients to match their personal tastes and preferred destinations. After all, a honeymoon is very different from a corporate yacht charter, but both benefit from our five-star customer service. Chamberlain Yachts combines forces with our exceptional crews and local experts in fine-tuning the preparations so that you can enjoy the best charter experience possible. We can do everything from finding you a deserted beach and equipping your yacht with requested water toys to making reservations at VIP clubs and special events. Our discreet and professional in-house concierge service is available for any special requests. When you charter a yacht through Chamberlain Yachts, we do all the work, so you can relax and have fun. Located in Fort Lauderdale since 2003, our expert team of yacht charter brokers in Florida specializes in vessels over one hundred feet. 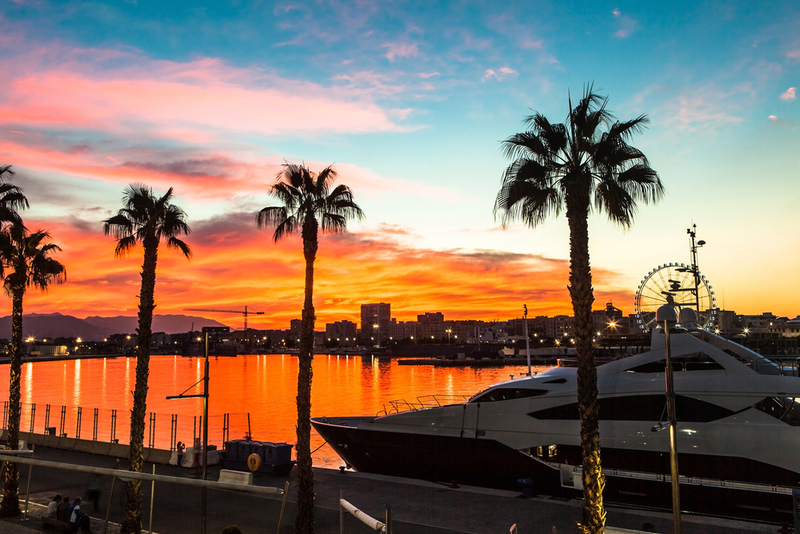 We are local on an international level and our friendly team is always available to offer our clients assistance and guidance before, during and after your luxury yacht charter. Our exclusive yacht charters will revolutionize your idea of luxury holidays. So, for a truly well-informed, approachable and honest Florida yacht charter broker, contact Chamberlain Yachts to discuss how we can help you.